The United Arab Emirates has managed to achieve a qualitative leap in its economy during the recent years due to the adoption of forward-looking strategy and in anticipation of strategic plans for the future. This move has strengthened UAE’s position on the map of world economy. UAE enjoys privileged relations with various countries of the world, particularly the Republic of China. Volume of non-oil trade between UAE and China is expected to reach $70 billion by 2020. The bilateral relations between China and UAE have witnessed a remarkable stature with the exchange of official visits between the two countries. This has resulted in the conclusion of cooperation agreements and the drafting of frameworks of economic partnerships. These efforts aim to open the doors for new and long-term economic partnership reinforced by mutual interest by participating in various economic events organized by two parties. Thus, China’s participation to the ninth edition of the Annual Investment Meeting which is taking place on 8-10 April 2019 at the Dubai World Trade Centre. The participation of the economic giant in the forum, which carries the theme ‘Mapping the Future of FDI: Enriching World Economies through Digital Globalization’, will focus on investments and on various available resources to achieve sustainable development within the parameters of China’s strategic plans. AIM will provide an opportunity for both sides to strengthen economic cooperation and trade relations. In 2017, non-oil trade volume between the two countries exceeded the $53 billion mark. China has also infused direct investment into UAE in the amount of $2.8 billion by the end of 2016, an increased of 33% spread across sectors including wholesale and retail trade, financial and insurance services, real estate, construction, transportation, storage, and others. 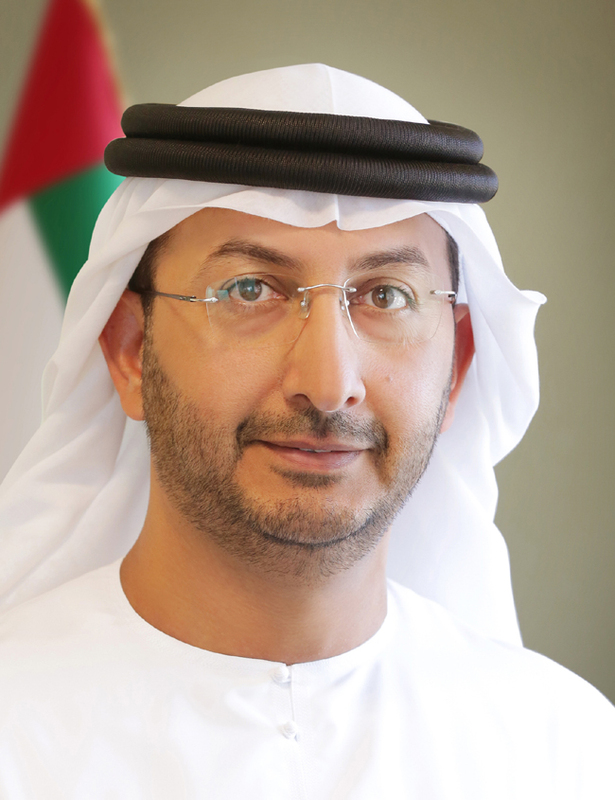 Abdullah Al Saleh, Undersecretary of the Ministry of Economy for Foreign Trade, said, “The UAE continues to improve its investment climate by introducing new legislation and policies suitable for business, through the support of a favourable investment environment. This is to attract more foreign direct investment inflows, especially from China, which is seeking to expand its business and investment in the regional markets. Al Saleh added, “The strong economic relations between the UAE and China, backed by strong political will to support mutual economic growth and sustainable development, has been further strengthened by high-level visits made by the leaders of the two countries. The Annual Investment Meetingh plays a vital role in promoting this healthy trade relations and in opening a broader dialogue, exchange of opportunities and information, and to discuss aspects and extent of cooperation. The forum aims to establish investment partnerships that will serve the development goals of participating countries by providing an opportunity for the exchange of visions among governments and the private sector to establish strong economic structures for investors and to link opportunities for sustainable economic growth. China will also seek to secure more agreements, especially in the field of intra-regional trade, to take advantage of the strategic location of the UAE as a global gateway for re-exporting 50% of Chinese products to GCC, Africa and Europe. More than 4,200 Chinese companies are based in the UAE, lured by diverse investment opportunities UAE provides spread over its vital economic sectors. UAE also offers Chinese citizens, who have reached 200,000 in residence in UAE, visa upon arrival which has contributed significantly to promote tourism and cultural exchange. The Annual Investment Meeting is considered as one of the largest investment forums in the world. It has strengthened its position as a knowledge-based platform that will offer investors from various economic sectors the opportunity to learn about the latest trends in the movement of global markets and the trends to identify and explore the most important investment opportunities. The forum will be attended by senior officials, ministers of economy, economists, and business communities from the around the world.